Our experienced development team are expert coders. We build projects across a range of platforms, depending upon the project requirements and client's needs and preferences. These are some of the platforms we are most often asked to build in. If you would like some advice on what would best suit your project or would like to ask about a different platform, please get in touch. We build and maintain WordPress sites nearly every day, from small online brochures to large e-commerce sites, WordPress is the favoured platform for the majority of our clients. Our clients opt for WordPress because of it’s ease of use and flexibility. WordPress has thousands of plugins to provide additional functionality for websites, however some of these are better than others. We work with the proven, well supported ones, such as: WooCommerce, Advanced Custom Fields, Ajax Load More and Formidable Forms. We are able to utilise these well supported plugins to provide additional functionality at a sensible cost. WordPress doesn’t mean themed templates, we build bespoke templates for your WordPress project based on your unique designs. Drupal is the favoured CMS platform for web content management among global enterprises, governments, higher education institutions, and NGOs.It’s an open source platform with an excellent support base. We mainly use this platform for larger, enterprise type sites, however some of our clients have requested we build smaller sites using it too. Magento is probably the leading stand alone, open source, e-commerce platform available at the moment. It’s a big platform and is capable, with its many modules, of providing practically any functionality an e-commerce site might require. We favour using Magento on large stand alone e-commerce sites, sites that need to be integrated into other systems, and sites where sales and stock tracking is an important requirement. 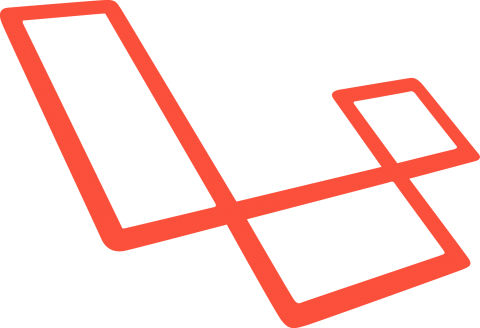 Laravel is a our chosen PHP framework. We settled on this because it is simple, robust and incredibly well supported. It’s the tool we use to build all our bespoke PHP projects with. A framework allows developers to concentrate solely on building the website without having to worry about form validation, data storage, caching, etc. – it is all included in Laravel. Because of this, development is significantly quicker and other Laravel developers should, without too much trouble, be able to work on code we’ve produced if required. Sometimes a project has requirements which don’t quite fit in with any off the shelf solution. We regularly deliver bespoke solutions for clients who want something a little bit different or with unique organisational demands. Whatever your needs, we can create a unique solution. 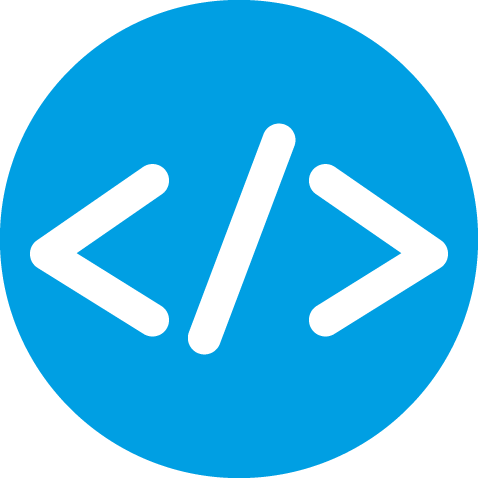 Sometimes a project may need just an element of bespoke coding, and we are experienced at seamless integration between off the shelf CMS and specially coded solutions. For example, a WordPress front end integrated with a bespoke back end document management system. We usually recommend a Laravel framework for our bespoke projects.